Adobe has finally announced that it will be ending support for Flash in 2020. The company will be discontinuing any sort of support and security updates after 2020. However, until then Adobe will still provide security updates and will be compatible with a majority of browsers. In line with Abode’s announcement Microsoft has also announced that it will be phasing out the aging standard. Why is Microsoft Ending the Support for Flash? 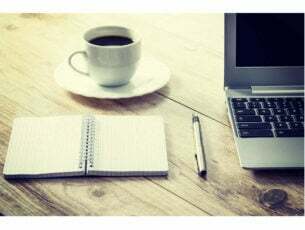 It’s a potential threat Flash took the online world by storm when it was announced initially but in the recent past, online flash contents have been no less of a liability. The Flash Players design allows attackers to easily induce malware via the unauthorized back doors. We have seen umpteen number of flash attacks on both PCs and Android smartphones. 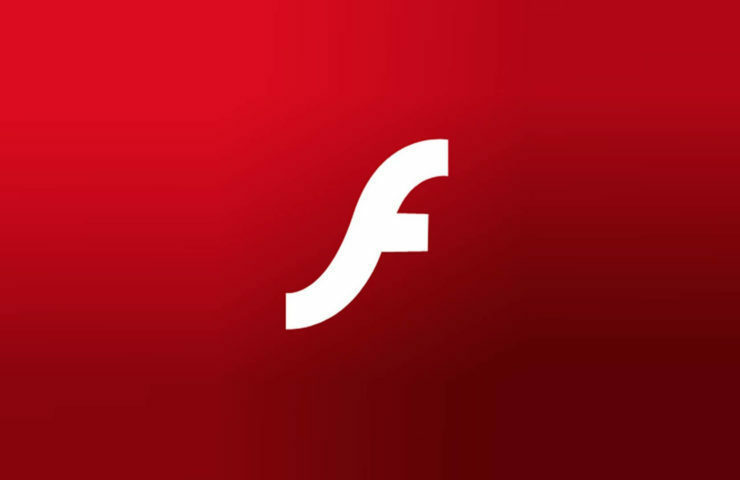 In fact, Flash browser has often been criticized for its ability to accommodate malware and despite changes made by Adobe the Flash Player is still a potential threat. Most of us have already moved on to HTML5 video player and I have in fact deleted the flash player a couple of months ago. Yes, there does exist a fair share of web services that make use of Flash Player but the security of your system takes precedence over anything else. It’s obsolete Well, it’s not just Microsoft that has been ending the support for Flash content, in fact, all the other major web browsers including Google Chrome, Mozilla Firefox and Apple Safari have already announced the same. The HTML 5 is clearly the better choice since it not only improves the overall performance of the browser but also increases security and battery life. Through the end of 2017 and into 2018, Microsoft Edge will continue to ask users for permission to run Flash on most sites the first time the site is visited and will remember the user’s preference on subsequent visits. Internet Explorer will continue to allow Flash with no special permissions required during this time.